Updated April 18, 2019 – If you follow us on social media you’ve no doubt seen the photos of our Relentless Effort Bucket recipients, but what does it mean? One of our team’s core culture beliefs is Relentless Effort, leading us to never quit, no matter the circumstances. Each game a recipient is chosen who best demonstrates that belief during the game. December 21, 2018 – We are excited to bring your our 2019 schedule poster! 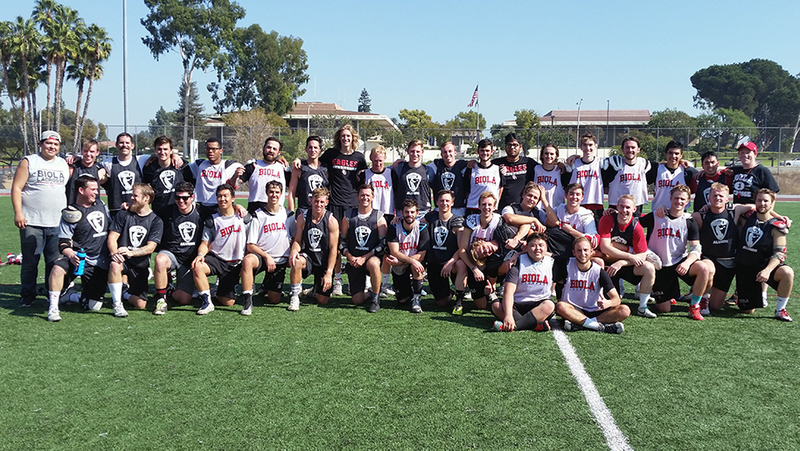 This season’s poster features a bevy of Biola lacrosse players who will lead us as we head into a new year. The background features Biola’s original location on Hope Street in Downtown Los Angeles, with the iconic “Jesus Saves” sign. The words “Better Today, Better Tomorow” signify the team’s pathway to elite by getting better day after day. 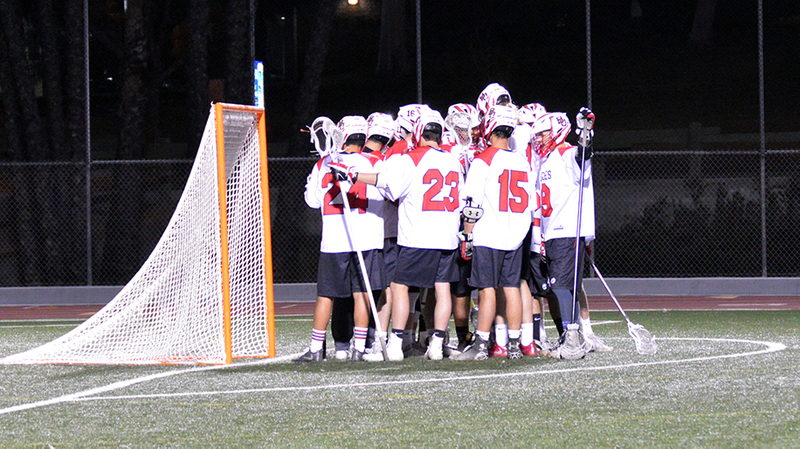 As the new school year rapidly approaches, so does the Fall Ball schedule for Biola Lacrosse. This year promises to be one of the most challenging schedules ever played, with an exciting new opportunity ahead of us. The 2018 version of the alumni game is set! The game will take place on October 27th as part of Biola’s Family Weekend. The game will start at 12:00pm, with an hour of warm-up time beforehand, because we know that hammy you pulled during last year’s game needs extra attention. We are also in the planning stages for a post-game alumni barbecue at the home of a local alumnus. Stay tuned for more details about our post-game plans. We look forward to welcoming our alumni back to Biola! Thank you fans and parents for your support during the 2019 season!